Ready for Summer! Take advantage of this great opportunity to finally own that condo you've been looking for. 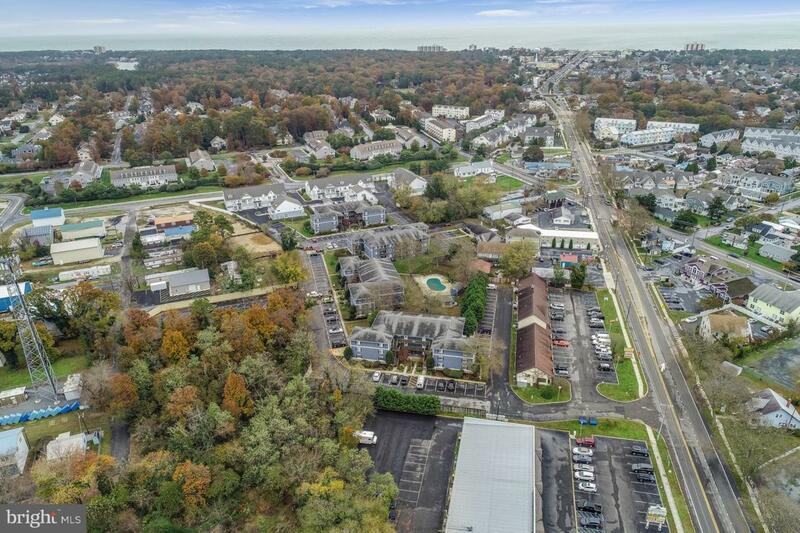 This 3rd floor unit is perfectly located just over 1 mile from Rehoboth Beach's famous Boardwalk. 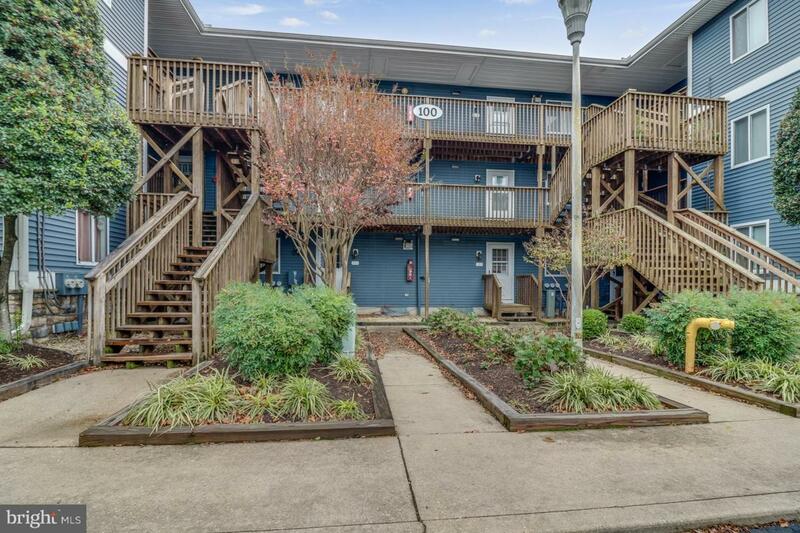 Featuring 2 bedrooms and 2 bathrooms, this unit includes a well laid out kitchen, a living room/dining room combo including a breakfast bar for extra seating. 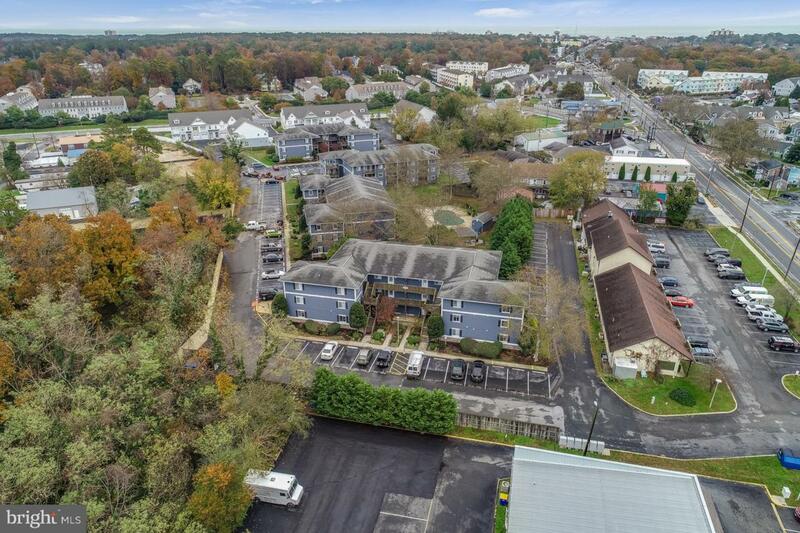 Enjoy the open, sun filled living room featuring a built-in wet bar located behind the television or relax outside on your private balcony overlooking the community pool. The master bedroom features an en-suite bathroom and a direct view to the outdoor pool. 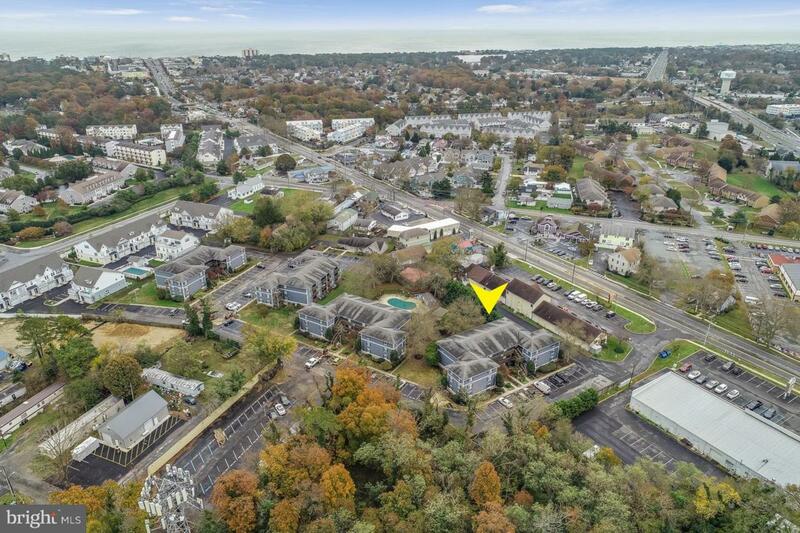 Henlopen Station has strong rental potential making it an attractive buy for investors and offers low condo fees that include: community pool and picnic area, common area maintenance, building insurance, trash, snow removal and two assigned parking spaces. This charming condo is being offered furnished with a few exemptions and is being sold as-is. Call today for an appointment!